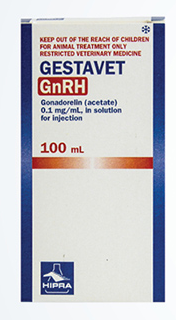 Gestavet GnRH is Gonadorelin at 0.1mg/ml to be given at a 1ml intramuscular dose. the same chemical structure but mirror images of each other, not unlike your left and right hand, the same but not alike. 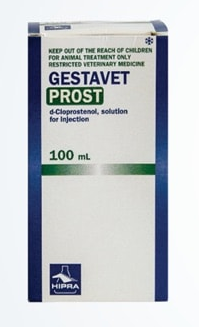 cold chain from manufacturer to your door along with potent additives means you can use the Gestavet range with complete confidence. Hiprabovis 3 is New Zealand’s only trivalent vaccine offering your cattle protection against respiratory viruses, infectious bovine rhinotracheitis (IBR) and parainfluenza 3 (PI3) as well as the bovine viral diarrhoea virus (BVD). This unique vaccine is one of a kind in New Zealand and it’s 3 ml dose rate offers protection for all classes of cattle on farm. Able to be given either subcutaneously or intramuscular and in three convenient pack sizes ensuring the correct number of doses for however large or small your herd is. Calves can be vaccinated from 4 months of age to assist with maximum growth rates by avoiding growth checks due to disease outbreaks. Cows can be vaccinated prior to mating to protect them over the all-important mating period and to ensure overall wellness of the herd. Healthy, disease free cows are well producing cows. Bulls need to be absolutely free of disease during mating to ensure they stay healthy and as fertile as possible. Hiprabovis 3 vaccination goes along way to meet those needs reducing the likelihood of nasty surprises come pregnancy testing time. 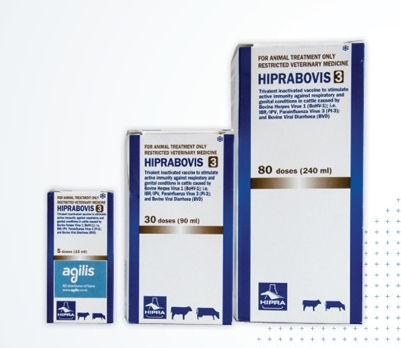 Protect your bulls from IBR as well as BVD with the only vaccine capable of doing both at once. 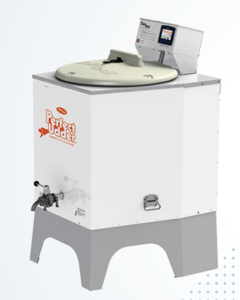 Agilis is proud to be distributing the Dairy Tech “Perfect Udder” batch pasteurisers from Colorado, USA. We have been busy this spring assisting farms with the setting up and usage of these pasteurisers to ensure top quality disease free colostrum is being fed to their calves. This is not always an easy process and requires careful planning to implement successfully. Working closely with Dairy Tech, we have been able to successfully trouble shoot any minor teething problems with these units. The technology is exceptional and as time goes by we are building our understanding and knowledge of this process. The important points are: Colostrum is a precious commodity and needs handling as such. Heat treating needs to be at 60 degrees centigrade (no more and no less) and kept there for 1 hour to ensure that the majority of major pathogens are destroyed in the process. Passive transfer of calves fed heat treated colostrum has been shown to be superior to untreated colostrum leading to healthier calves during the rearing process. Colostrum must be treated within 1-2 hours of collection but generally as soon as possible because bacteria proliferation in colostrum will lead to spoilage of the product leading to an unusable treated product. If planning to store colostrum prior to treating for any length of time it should be chilled to prevent spoiling. Please contact us with any queries around the pasteurisation of colostrum or waste milk for that matter.